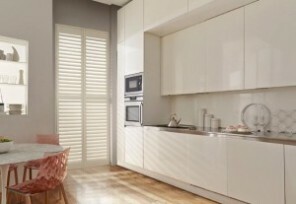 Introducing our brand new POLYWOOD shutter range combining a Thermalite waterproof frame with premium Hardwood panels. 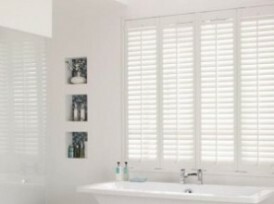 These premium grade hardwood shutters are by far our most popular range due to their outstanding quality and affordable price. Available in a wide range of colors and frame surrounds, this hardwood range will add elegance to your home.